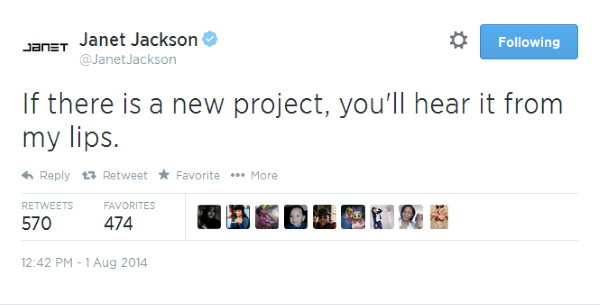 A new tweet from Janet Jackson about a possible album seems to raise more questions than it answers. 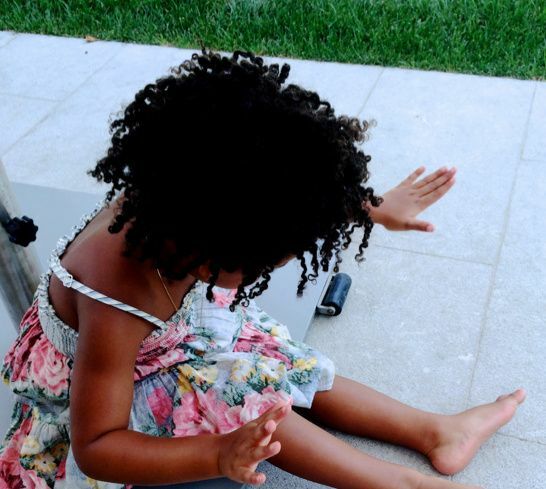 See the tweet inside and check out new pics of Beyonce and Blue Ivy. So where have they been working? "The Janet Jacksons of the world can’t just spend their time in one studio in one city anymore…we’ve been working in Qatar. We’ve been working in Paris, the Middle East, and now we feel like we can work anywhere. The new album is going to be great. It’s a process. There’s a lot in store, yet to come." Here's the thing....once Ian's story went viral, Janet herself sent out a tweet to contracdict the interview. 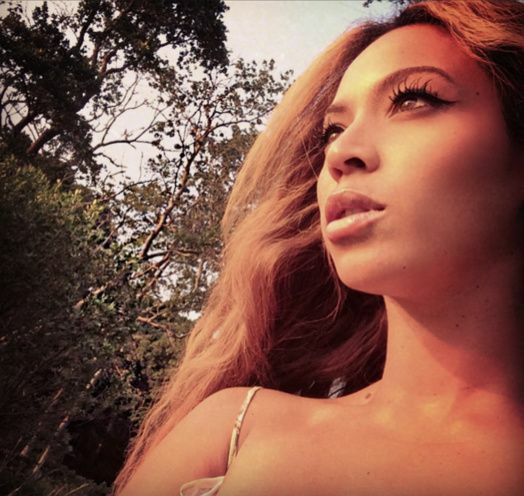 As divorce rumors percolate in the headlines, Beyonce continues to release "happy" photos. 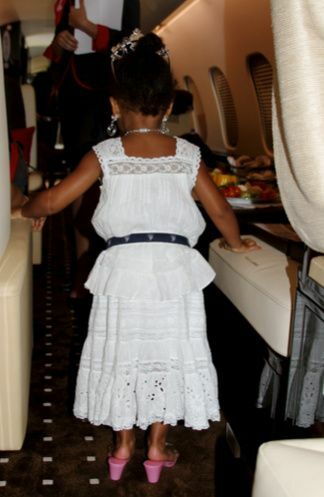 She also posted, "Though we travel the world over to find the beautiful we must carry it within us or we find it not. Emerson"
PREVIOUS: EXCLUSIVE: NeNe Leakes Gets CANDID About Made-For-TV "RHOA" Friends, Wendy Williams' SABOTAGE And SAYS "I'm The Biggest "Queen" Of Them All"